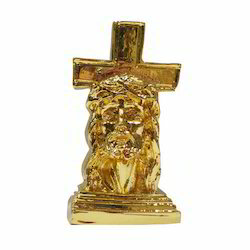 We are leading manufacturer of Jesus Christ Gold Plated Statue. 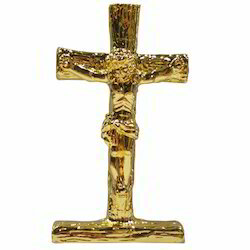 We are offering Jesus Christ Gold Plating Statue to our clients. We provide high-quality products to our clients.